progressing to the secondary school. 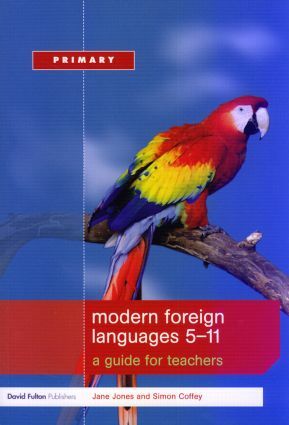 Providing snapshots of good practice as well as a bank of practical ideas to help integrate foreign language teaching into the curriculum, this book will be key reading for all current and trainee teachers involved in the successful implementation of primary MFL. Starting early – what do younger language learners do better? Assessment and monitoring progress: How am I doing? What have I achieved? How can I progress?